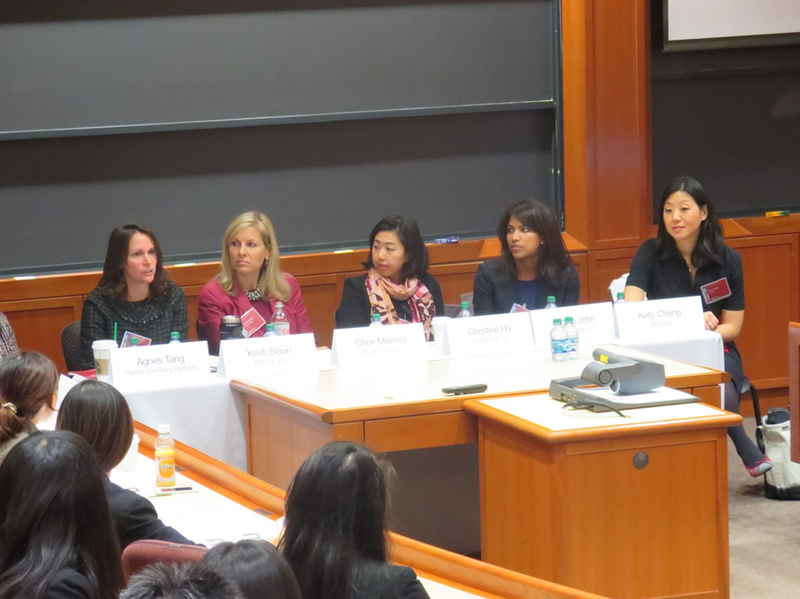 On October 25th, 2014, the Finance Conference took place at Harvard Business School, with the theme of Finance in the New Era of Growth. This was the first year of a joint-hosting for the event between the Harvard Business School Finance Club and the Harvard Kennedy School Finance and Macro PIC. Over 400 attendees registered for the event, which featured three keynote speakers and six panels through the course of the day. 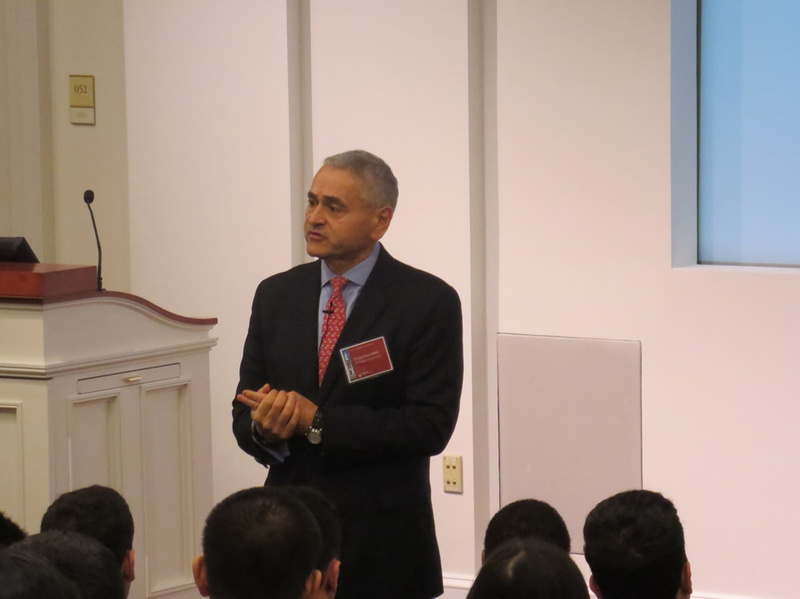 The opening speaker was Mr. Doug Braunstein, current Vice Chairman at J.P. Morgan Chase. With experience in investment banking spanning back to 1986, Doug spoke on the inevitable cycles of the industry as well as his optimism in the ability of financial institutions to adapt to the deluge of regulatory changes seen since the financial crisis. His discussion was followed by a selection of panels, which included M&A, Structure of the Financial Industry, Women in Finance, and Capital Markets, each of which probed deeply into the subtopics covered. Following lunch, Steven J. Goulart, CIO of MetLife, was able to speak about the investment philosophy at MetLife and on his views of the investment world following the crisis. This was followed by the panels Industry Regulation, Impact Investing, and Careers in Finance. Attendees also had the opportunity to engage in coffee chats with recruiting representatives from select firms. 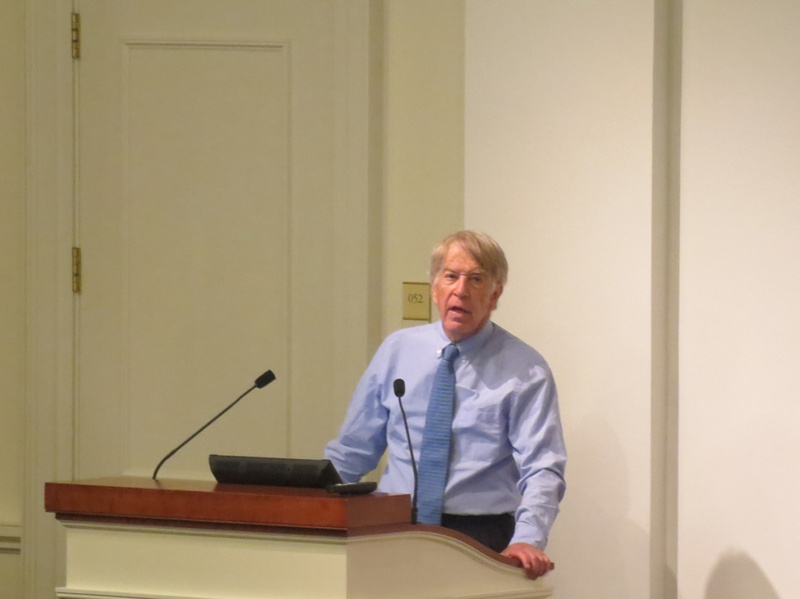 The day ended with the closing speaker, Roger Altman, Founder and Executive Chairman at Evercore. Roger spoke on the broader economic risks he sees today as well as on his outlook for the future, which was a fitting close to the day’s discussions.